Surrounded by trees and the majestic bedrock of Hudson Heights, you can bask in the sun drenched southern and western exposures of this classic Ft. Tryon Gardens apartment. 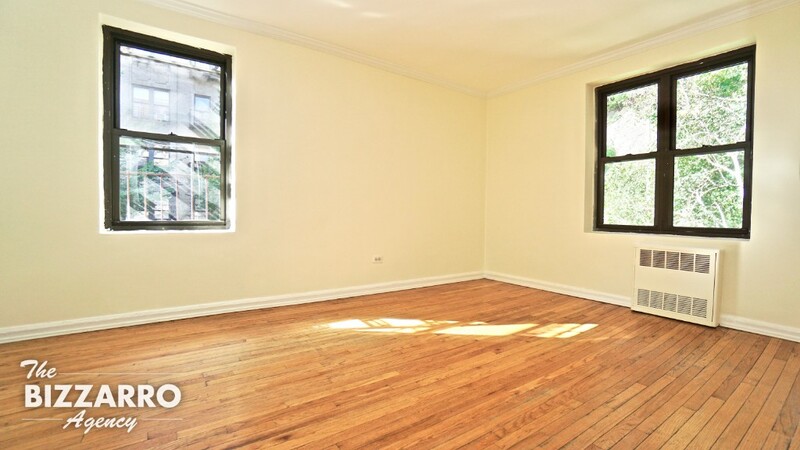 This unit features an updated kitchen, renovated bathroom and restored original hardwood floors. 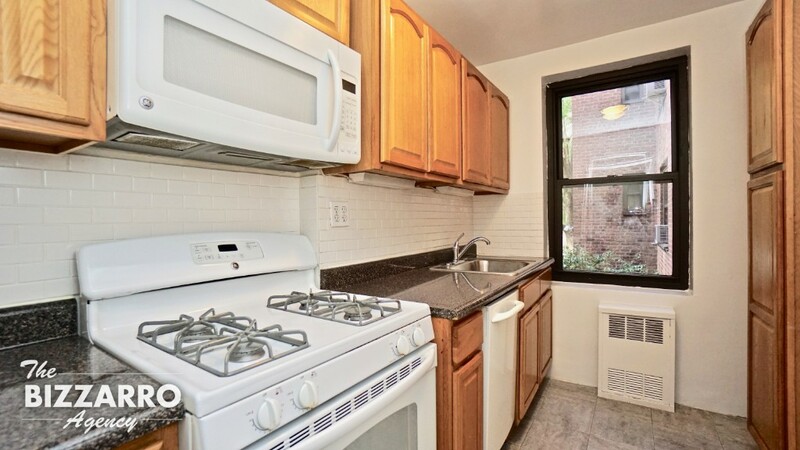 The windowed kitchen boasts of white subway tiles, dark countertops and GE/Summit appliances, including a dishwasher. The bathroom highlights wraparound porcelain slate tile, new vanity, hardware and fixtures. 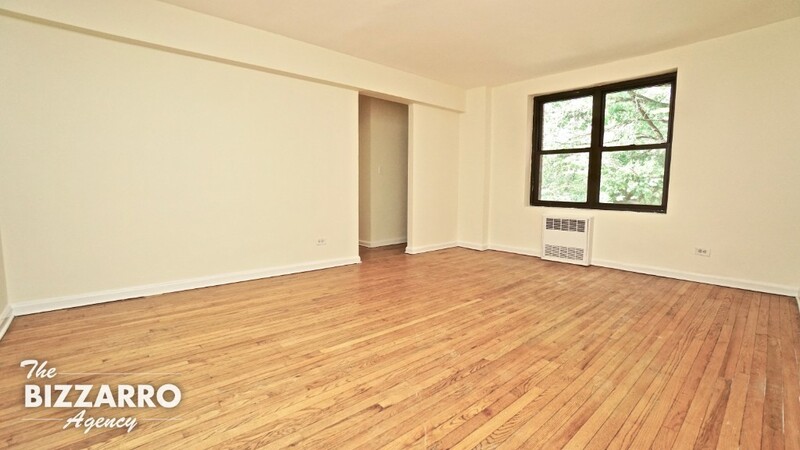 Excellent closet space, restored original hardwood floors throughout and PET FRIENDLY!! 10% down accepted. Ft. Tryon Gardens sits on beautifully manicured grounds nestled right at the foot of Ft. Tryon Park. It is perfectly located across the street from the 190th Street A train and steps away from one of the greatest parks in NYC. 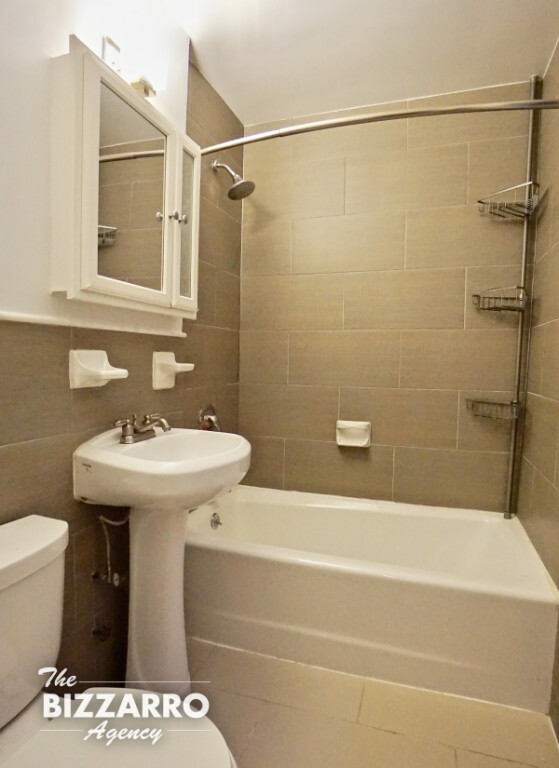 The building amenities include laundry, live-in super, bike room, elevator, storage and garage parking.